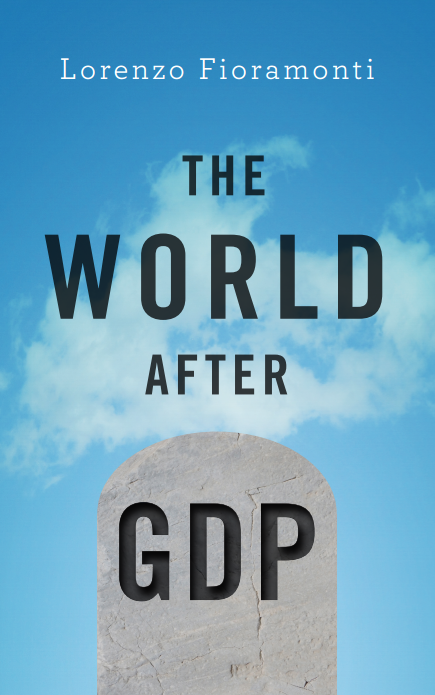 In my new book, The World After GDP: Economics, Politics and International Relations in the Post-Growth Era, I argue that this shift is only possible if we recognise that our obsession with global economic growth is the source of many tensions societies face. 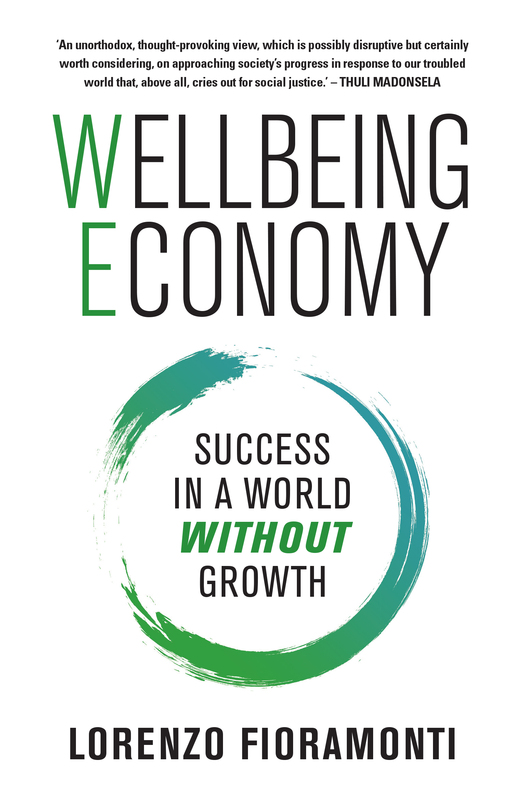 Indeed, when the social and environmental costs of growth are taken into account, a completely different picture of development emerges. Take India and China, the two rising stars of the growth ideology. They are expected to spend hundreds of billions of dollars annually to address the crises generated by pollution, contamination and social inequality. These costs are conveniently disregarded by GDP, but they are real and hefty.